Fall 2017 application numbers for the University of California the highest yet. 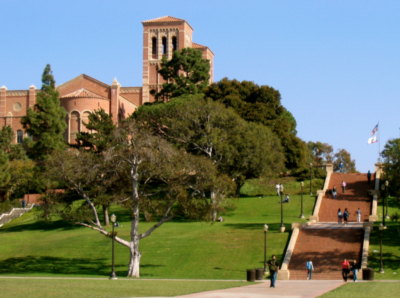 Over 100,000 students applied as freshmen to UCLA, breaking all records for university applications across the country. To be precise, the exact number was 102,177, and that figure does not include transfer applications. To read all the fall 2017 data, including numbers broken down by California, out-of-state and international applicants, go to the Freshman Application Counts by UC Campus and Residency.